If you’re looking for a qualification that’s useful all over the world, then look no further. 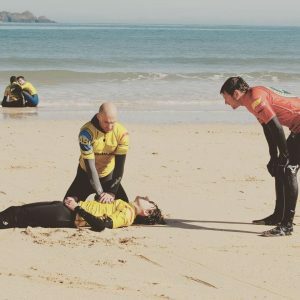 With this Internationally-recognised level 1 surf coach qualification, you’ll be able to pick up work teaching surfing from the coastlines of Europe to the Far East and beyond! An ISA instructor must be a minimum of 18 years old to teach unsupervised. Following the course, you will need to complete 20 hours supervised coaching and Complete the Post Course workbook. 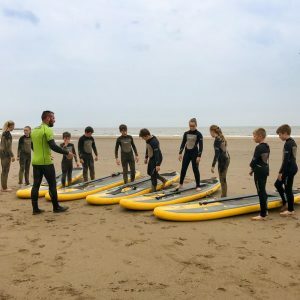 The course aims to equip candidates with the skills and knowledge required to introduce the novice to SUP in a safe and supportive environment. To accredit, 20 hours (non-paid) instructing post course and then return these hours logged in the workbook to the course trainer. This payment is the 50% deposit, the rest will be payable on the day. Full course cost £295 See below for more details on pre-requisites for the course.